One would hope that people learn from their mistakes. It’s a good thing, because people DO make mistakes, but one benefit from making them is learning how not repeat the same mistakes over again. 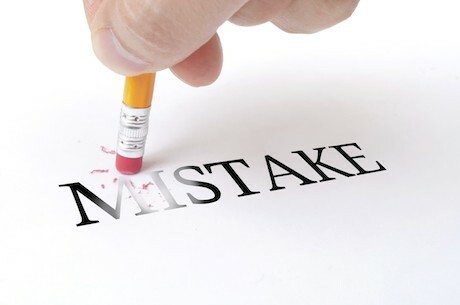 Even better is if you can learn from other people’s mistakes and avoid making them yourself. 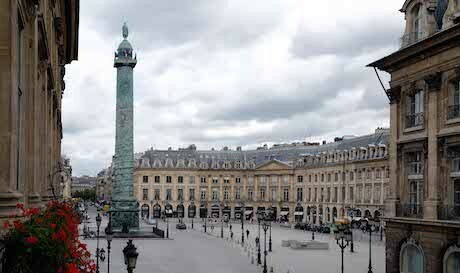 If you’re thinking of making a property purchase in Paris — a “pied-à-terre” of your own (because now the conditions are ripe for such an investment), you will want to carry this Girls’ Guide with you — a list of the top ten mistakes lots of other people make when buying an apartment in Paris (or anywhere in France for that matter). 1.The biggest mistake a foreign buyer can make is thinking that buying an apartment in Paris is the same as buying an apartment in Anytown, USA. The number one difference here vs. there is that there is no Multiple Listing Service (MLS) in France. Because of the MLS, an agent in the US effectively assumes she works for the buyer as she has access to all properties listed on the market, and she shares her commissions with the listing agent, so a buyer can employ ONE agent to find the perfect property. In France, each agency and agent represents her own listings and therefore works for the seller, not the buyer. Her only job is to sell the property without regard for the buyer’s needs or desires and she prefers to keep all the commissions for herself and her agency. So don’t expect an agent to do the work on behalf of a buyer like a property-finder would. Add to this the fact that most foreign clients don’t speak French well and will not be familiar with the laws or the process and do not have a salary in France so the buyer basically has no clout and therefore often won’t get much attention from the agent. Without employing a property-finder, you risk limiting your scope of available properties. 2. Assuming that the agents work nights, weekends or holidays. 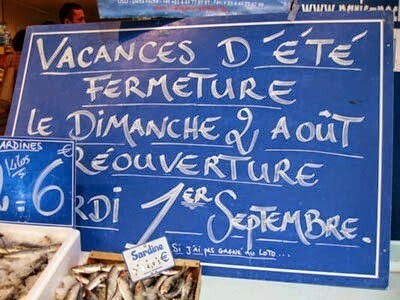 Businesses in France do not work nights or weekends or holidays — sometimes by law! So, while we are used to an agent working at times when the client is free to visit properties, they do not make the same kind of effort here. If you are planning a trip to Paris specifically to visit properties, it would be wise to plan accordingly and allow enough time on the weekdays, avoiding vacation periods: school holidays, much of the month of May, mid July to the end of August and over the Christmas/New Year season. 3. Paying cash rather than taking a mortgage. Many people simply don’t like to owe anyone any money, but any investment counselor will tell you that ‘leveraging’ your money to invest further is a smart move. Why use your own money when you can use someone else’s? Add to that the current low interest rates and it makes for a perfect environment to take a mortgage. 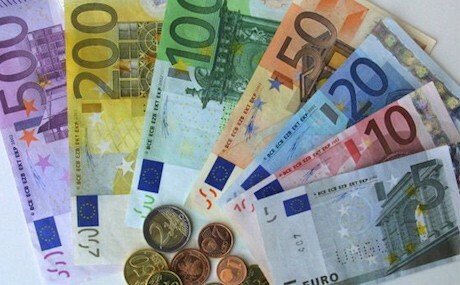 If your property generates rental revenue, then the tenant, in effect, will pay a part of your mortgage on your behalf, further reducing your investment and increasing your ROI, or “Return On Investment.” In France, non-residents are liable for wealth tax on assets physically situated in France over a value of 1.3 million euros. If your property is mortgaged, then only the amount of the principal of the loan is considered an asset owned. All these reasons and more make taking a mortgage a smart move. 4. Assuming the price of the property in dollars is as simple as calculating the price in euros by the current rate of exchange. This is only true if you do not take a mortgage and decide to pay cash. In this case, you are at the mercy of the rate of exchange at the time of the transfer from dollars to euros (or other currency). 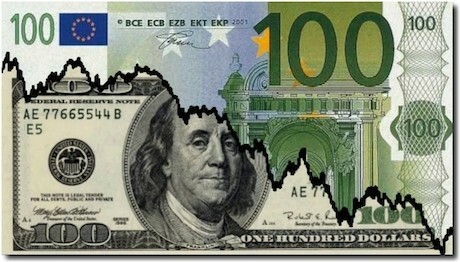 If you take a mortgage, as in Lesson to be Learned from Mistake #3, then you cannot assume a strict dollar for euro ratio. Most lenders in France who are willing to work with non-residents, will lend 80% loan-to-value (known as the LTV), so your initial investment will only be the 20% down payment. This is the only amount of the price of the property subject to the rate of exchange, should you need to transfer dollars to euros, rather than the entire amount of the price of the property. With rental revenues in euros linked to the rate of exchange, renting the property will reduce your currency exchange risk further, and by playing the currency exchange ‘game,’ you can be an even smarter investor by playing it well. 5. Underestimating the importance of a) location, b) the ‘bones’ and c) personal pleasure. a) It’s always going to be true in the real estate industry: “Location, location, location.” Buying in the right location increases your chances of having made a wise investment. How will you know what makes a good location? Trust in the professionals to know the landscape well and advise properly. b) Add to that the ‘bones’ — the basic skeleton of the property that will never change and you will find a winning combination. 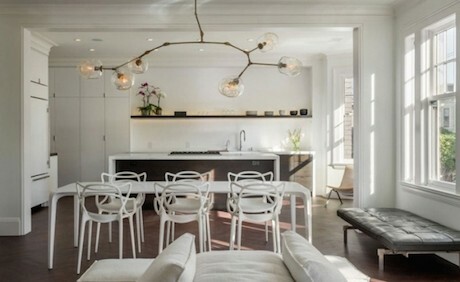 ‘Bones’ include the basic amenities, not necessarily the floor plan (which can be changed). Consider the quality of the building, the easy access to the apartment (level with or without elevator), the number of windows and light exposition, height of the ceilings, etc., etc. Ignore the decor. This is just the ‘dressing’ and can be easily changed. c) Personal pleasure is what it’s all about, so don’t forget that even if this is an investment, in the simplest of terms, you must love the property. If you love the property, chances are someone else will love it, too. Many things can be ‘traded-off’ or forgiven if the apartment is a pleasure to live in. Stay tuned to this space for mistakes 6-10. Adrian Leeds is one of the most seasoned, knowledgeable, well-known and trusted Americans working in the real estate industry today in France. Her company, the Adrian Leeds Group, Inc. offers a full range of property services ‘for’ Americans, ‘by’ Americans. She can be seen regularly on episodes of House Hunter’s International.